Teeters Products, the trusted name in commercial laundry since 1955. For over 60 years, Teeters Products has been dedicated to meeting the commercial laundry needs of businesses throughout Ohio, Indiana, and Kentucky. 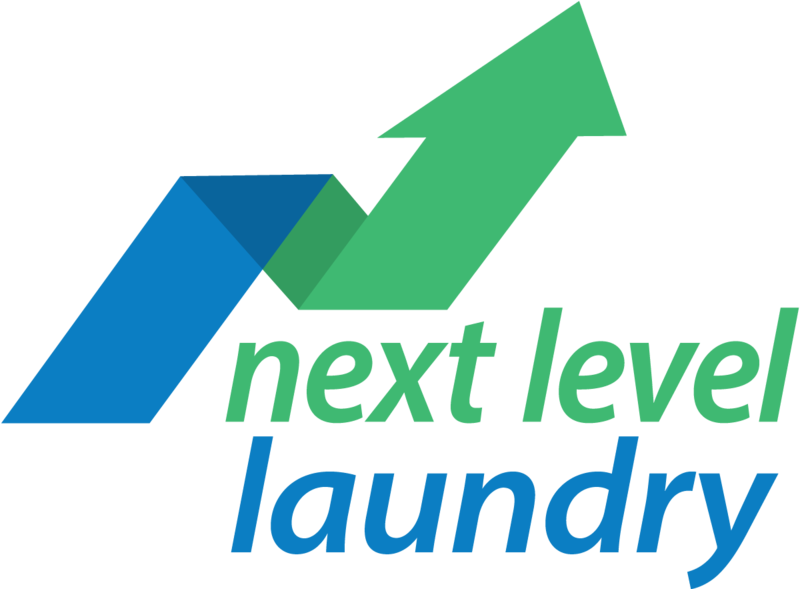 We supply quality commercial laundry equipment to laundromats and on-premises laundry rooms and support every customer with a full range of laundry services — from maintenance and repairs to financing and marketing support. Whether you want to open your first laundromat business or retool an existing store, discover the benefits of starting a laundromat with the expert support of Teeters Products. Discover the benefits of on-premises laundry for healthcare facilities, hotels, or small businesses like gyms, spas, and salons. Teeters Products is here to provide the best laundry solution for your business.